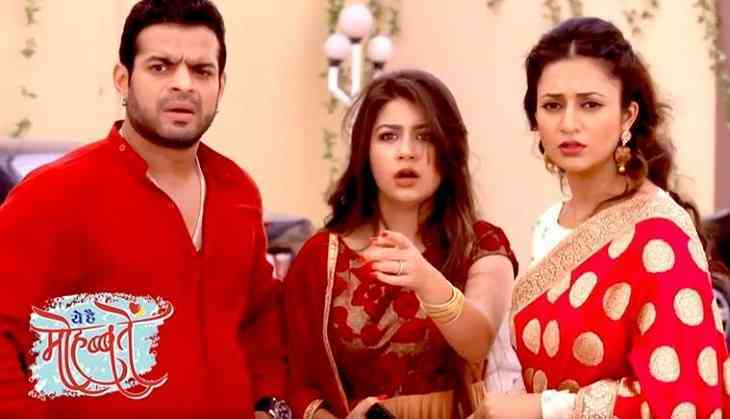 Television show Yeh Hai Mohabbatein starring Divyanka Tripathi and Karan Patel playing the lead roles of Ishita Bhalla and Raman Bhalla has been one of the most popular shows of the small screen. The show made a lot of fan following through its unique storyline. But the show has some bad news for its fans because as per the latest reports, it is being said that the show is all set to go off air. This might be a bad news for the fans of the show since the show became like a regular routine for everyone. But, not to become sad as further the reports suggest that the show like many others will have a spinoff series titled as 'Yeh Hai Chahatein.' This is similar to a lot of shows like Zee TV's KumKum Bhagya and its spinoff Kundali Bhagya and Star Plus's Ishqbaaz and its spinoff Dil Bole Oberoi. The show Yeh Hai Mohabbatein has been taken from a novel of Manju Kapoor titled Custody. While, the latest reports suggest that the spinoff of the show, Yeh Hai Chahatein, will be a remake of a Hollywood movie Sound of Music. Talking about the cast of the show, it is being said that the spinoff will have a new cast and will not feature the old cast including Karan and Divyanka. The actors, however, are not finalized yet and things upon this are being decided. Talking about the spinoffs, we have seen a mixed reaction from the audiences. Sometimes the series work too well, even better than the original show while the other time, the shows have to be taken off air because of their bad performance. It will be interesting to see how Yeh Hai Chahatein will perform on the small screen, seeing the popularity of the original show.